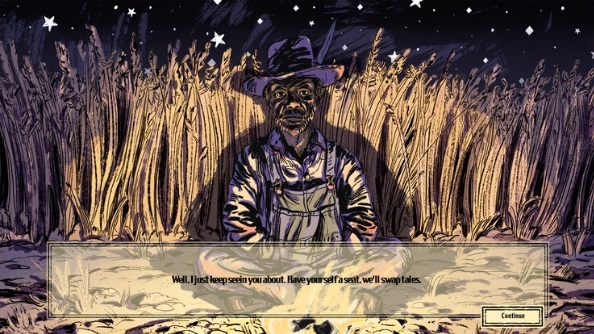 Johnnemann Nordhagen, a developer on the team behind Gone Home and BioShock 2, has set up Dim Bulb Games and is well on the way through the creation of Where the Water Tastes Like Wine, an interactive fiction game set in the American South. The first trailer was shown at The Game Awards, set to the tune of some wonderfully twangy country. Like your games small and personal? Check out some of the other best indie games on PC. You’ll be required to make a series of choices to progress the narrative, in a similar manner to 80 Days. Where the Water Tastes Like Wine releases next year on Windows, Mac, and Linux.